Mebane, NC – Martin Partners announces the recruitment of Mr. David Griffin to the position of Global Leader, Sales at ARCA. ARCA is a leading provider of B2B cash automation solutions and is backed by the private equity firm Falcon Investments. Prior to joining ARCA, Mr. Griffin was the Chief Revenue Officer at AnalyticsIQ. Martin Partners Recruits Vice President, Product Management to Peapod, LLC. Chicago, IL – Martin Partners announces the recruitment of Ms. Lillie de Merode to the position of Vice President, Product Management at Peapod, LLC. 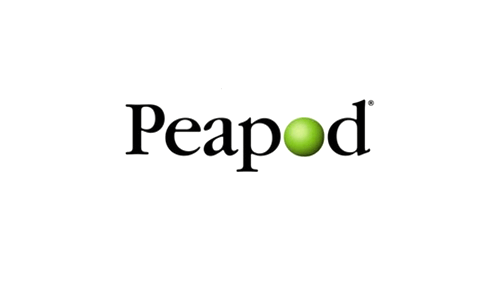 Peapod is the largest online grocery delivery store in the United States. Prior to joining Peapod, Ms. de Merode was Director, Product Management at GrubHub. Martin Partners Recruits Head of Tax to Sabre. Southlake, TX – Martin Partners announces the recruitment of Ms. Kim Martin-Barnarr to the position of Vice President, Tax at Sabre. 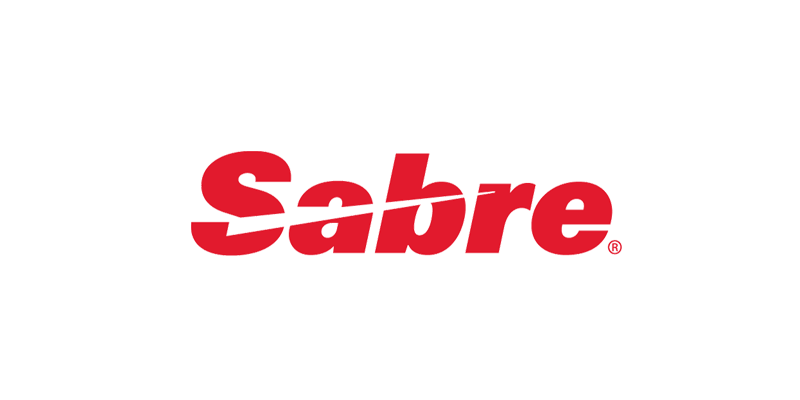 Sabre is a leader in travel and hospitality technology solutions, backed by the private equity firms Texas Pacific Group and Silver Lake Partners. Prior to joining Sabre, Ms. Martin-Barnarr was Vice President, Tax at Recall Corporation. Southlake, TX – Martin Partners announces the recruitment of of Ms. Lara Chalmers to the position of Vice President, Internal Audit at Sabre. Sabre is a leader in travel and hospitality technology solutions. Sabre is backed by the private equity firms Texas Pacific Group and Silver Lake Partners. Prior to joining Sabre, Ms. Chalmers was Chief Audit Executive at Cameron International Corp.